You don't have to have these unique and fun camping items. But wow, they sure are cool! 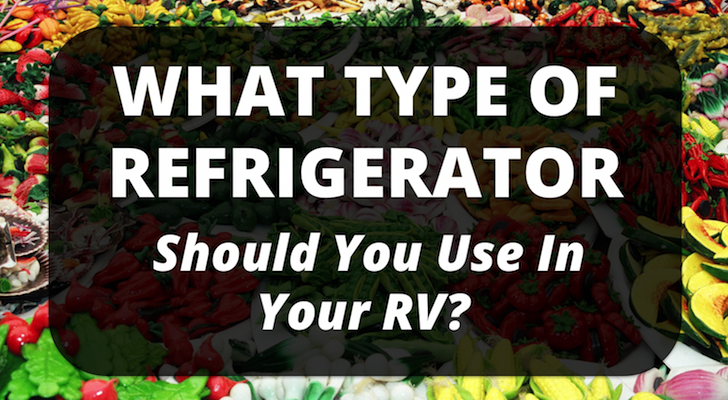 Leave the expensive and hard-to-carry propane tanks at home. 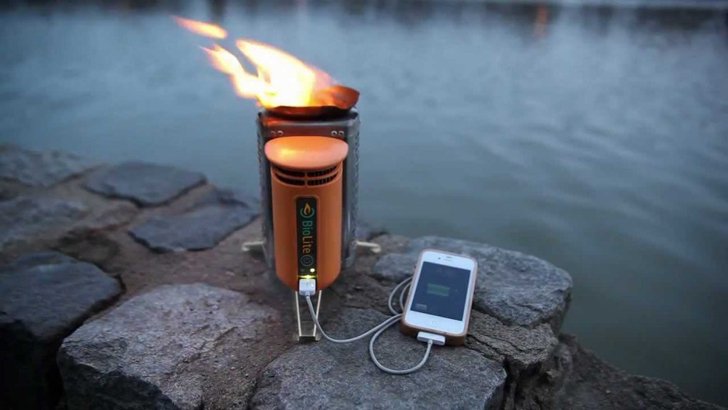 Cook, warm yourself, or even charge digital devices with natural fuel. 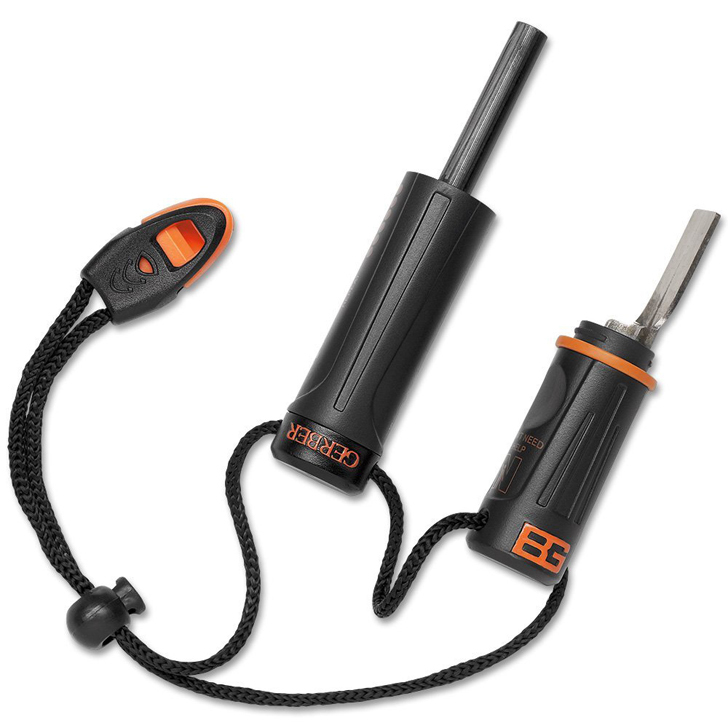 Simply light any natural fuel, such as twigs, and the bio fuel cook stove produces electricity. 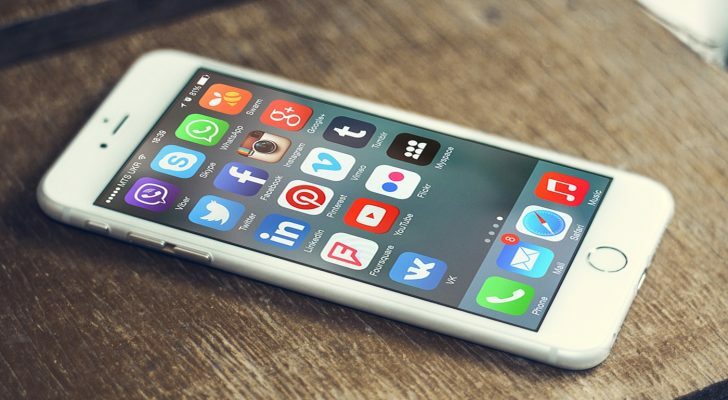 Every 20 minutes of charge time equals an hour of talk on the average smart phone. At only $130, this two pound stove features a kick start battery to help get the fire going. The Scrubba washbag folds up to fit in a pocket, but is big enough to wash an entire day’s clothes in one use. You’ll never have to go without clean socks again! The Scrubba works on manual power and requires no electricity or running water to operate. This handy gadget weighs in at just 5 ounces. 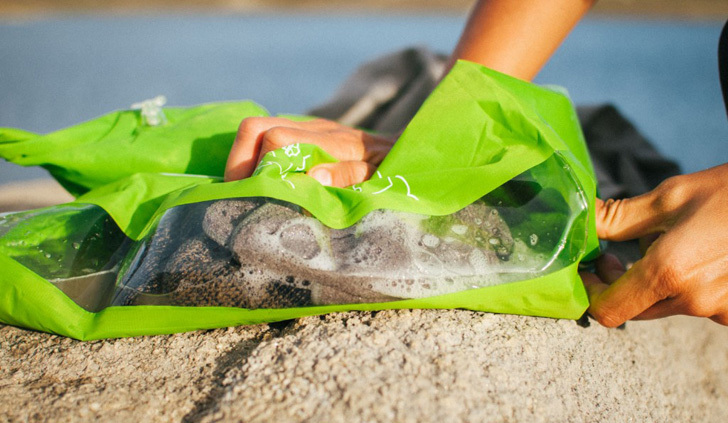 Use a biodegradable cleanser and you can have clean clothes anywhere. The Hammacher Schlemmer catalog is famous for selling great ideas and this is one of them. 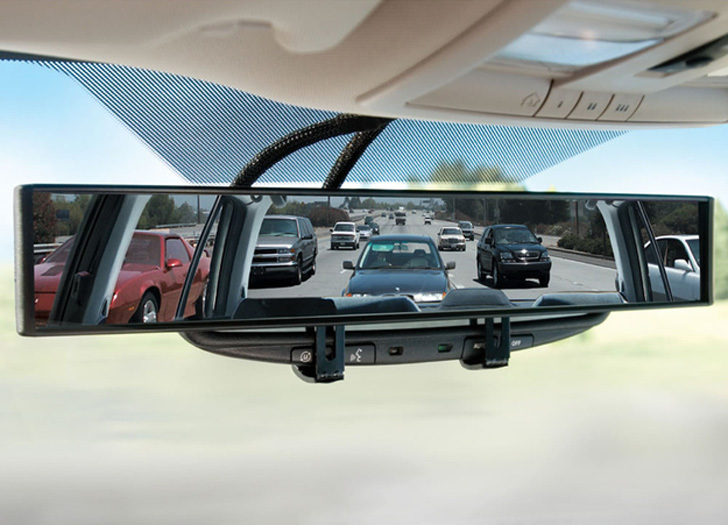 Extend your driving vision to allow for easy lane changes and get a bird’s eye view of towed vehicles and trailers. Clamps over your existing rear view without tools or adhesives. Fits most standard mirrors and at $60, makes a great gift for the RVer that has everything. This is not your father’s pup tent! Wow campgrounds or neighbors with these fun, custom designed tents. 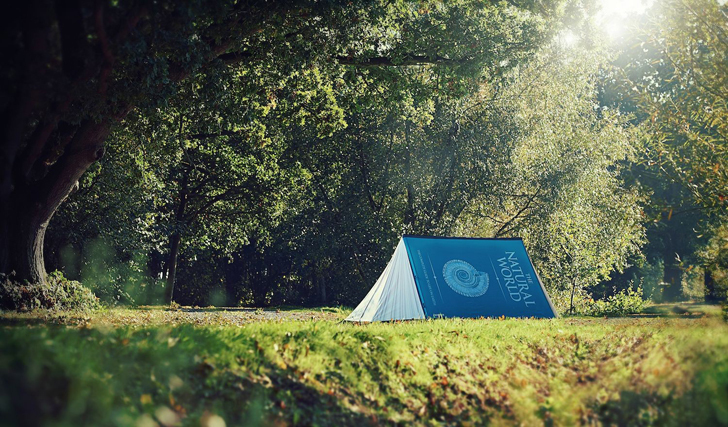 Each of these tents can be printed with your own personal branding. Choose a base model from any of the great designs, then follow the simple instructions to make a tent that is uniquely you! At less than $500 it’s cool and affordable. 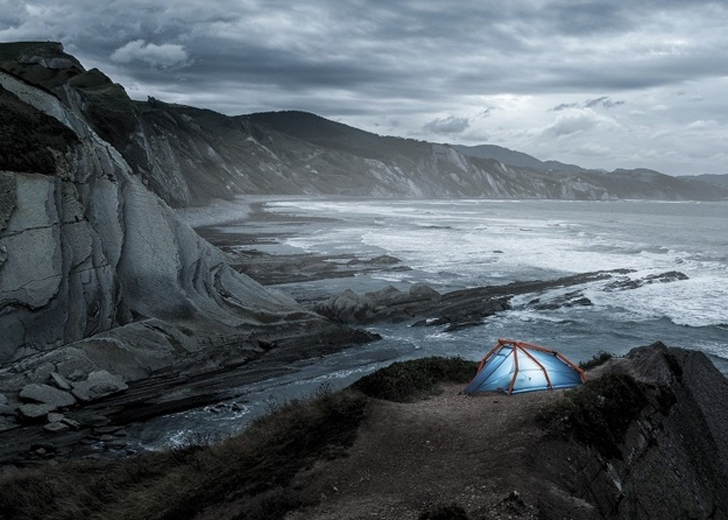 “Unroll, inflate and welcome home” is the mantra of Heimplanet, the makers of this awesome inflatable tent. The skin is a traditional backpacker’s tent, while the frame is held up by air pressure. The “airframe” is compartmentalized, so that leaks are easy to detect and repair, even in the field. This camp kitchen features rugged, wooden construction for a classic look and long lasting wear. Just extend the legs and pop it open. No table? Not a problem. 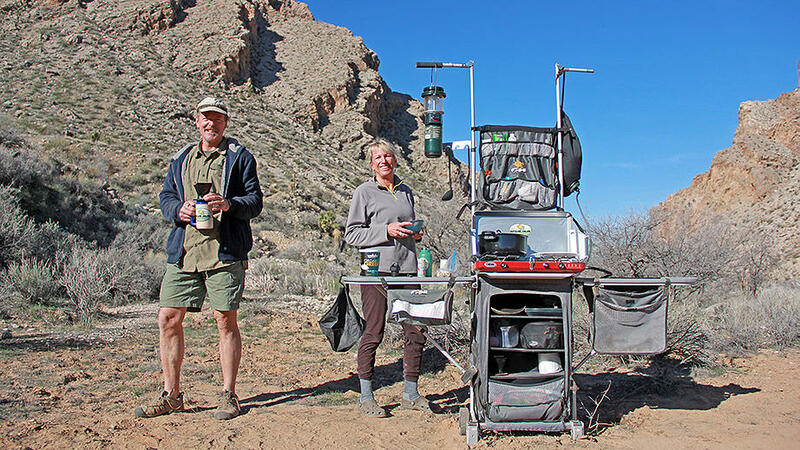 Whether you are saving table space, or camping without one, the collapsible legs lift the kitchen to a comfortable working height. 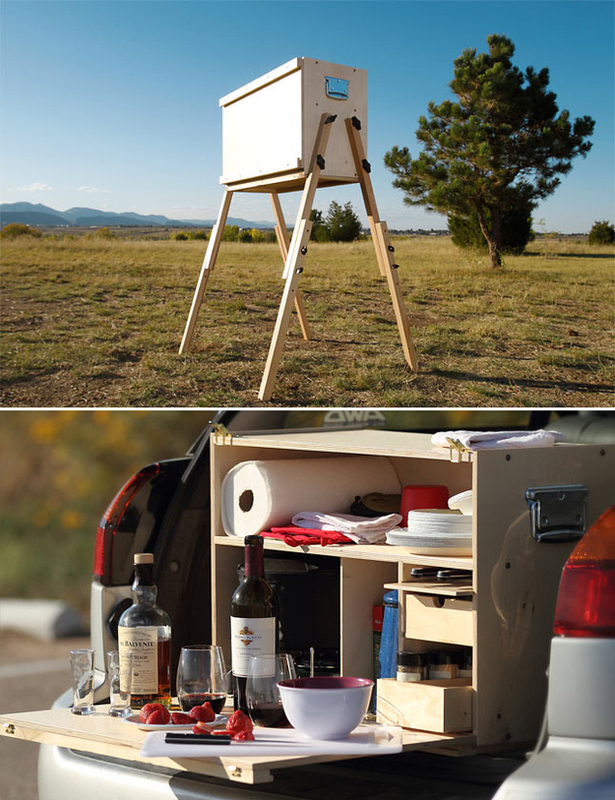 Like the idea of a portable kitchen you can fit in the back of a truck or van? 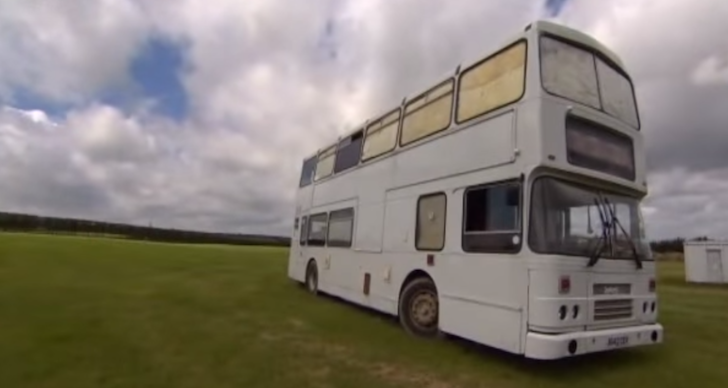 Check out these other European campers in a box. 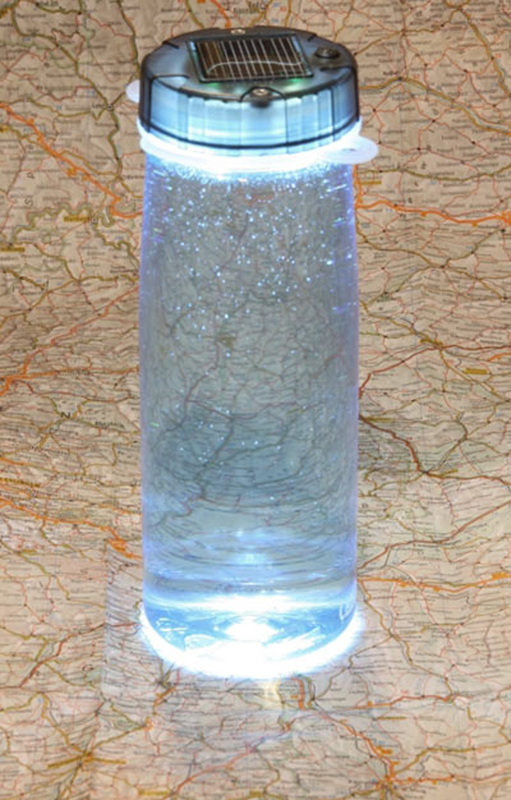 This combination flashlight, lantern and water bottle is a space saver. The generous 20 ounce water capacity is great for short hikes and the solar charged lighting system can provide light for up to 4 hours on an 8 hour charge. There are three lighting functions: lantern, directional, or flashing signal light for emergencies! 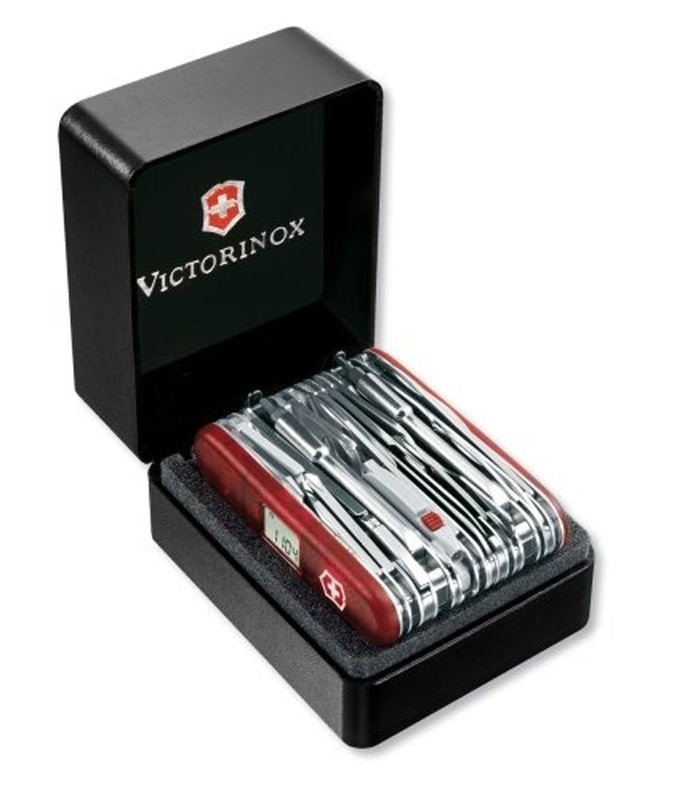 Victorinox has been famous for their utilitarian cutlery for generations. The Swiss Champ XAVT is certainly no exception. Priced at $400 this is more of a camper’s tool kit that slips into a pocket. With a digital clock, altimeter, and compass all built in, this knife features 80 functions that are sure to solve most camping issues quickly. 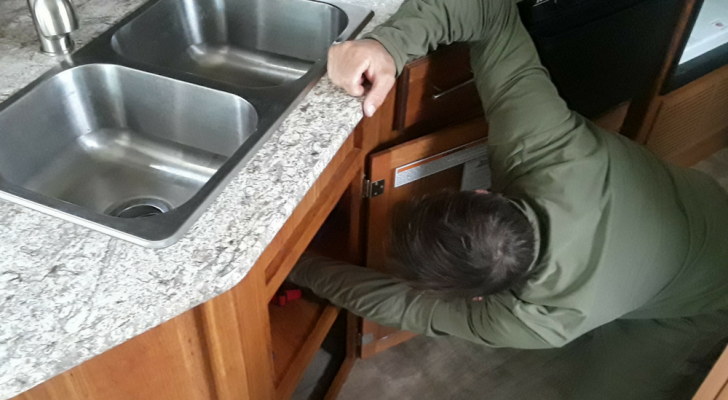 The Grub Hub was invented to make camping easy and fun, so reads the headline on the website featuring this great little suitcase kitchen unit. 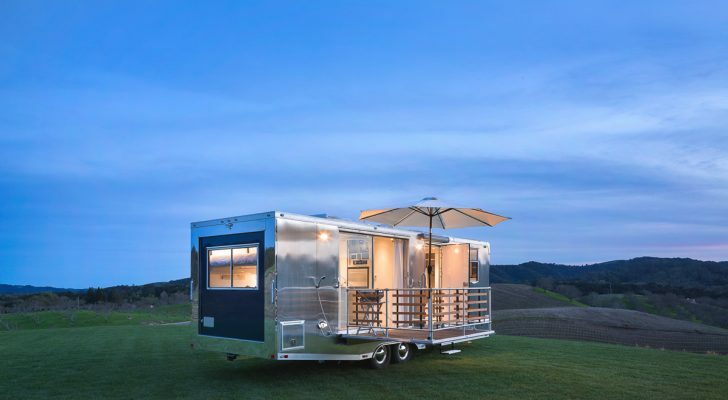 With a setup time of 3 minutes, you won’t be waiting on dinner and with 4,500 cubic inches of space, you can pack a lot more than just the essentials. Weighs in at under 50 pounds. Sometimes a little privacy is all you need to recharge your batteries. 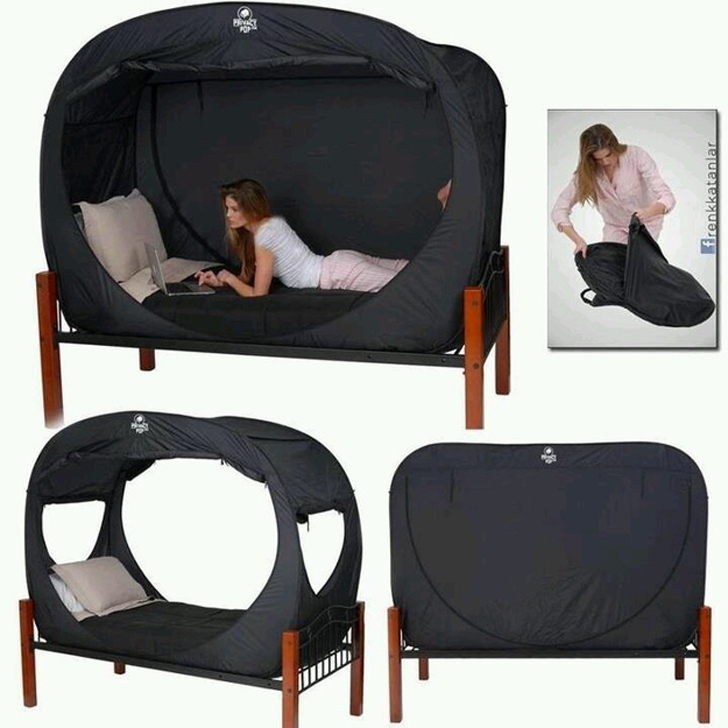 This bed tent fits any twin sized bed. It features quick setup and breathable zippered mesh sides to provide air and light when needed. It doesn’t come with the bed frame pictured, so you can use it just about anywhere. 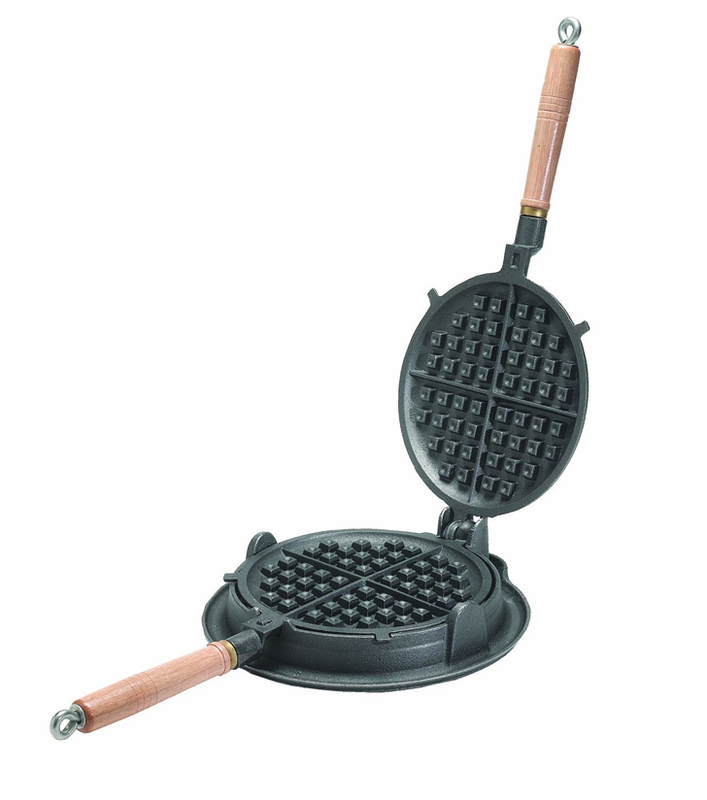 This waffle iron is made for single burner stove tops. The heavy cast iron ensures even heat distribution while rugged wooden handles protect your hands. Features an easy-to-clean surface that resists chipping and warping. Yummy waffles await you. 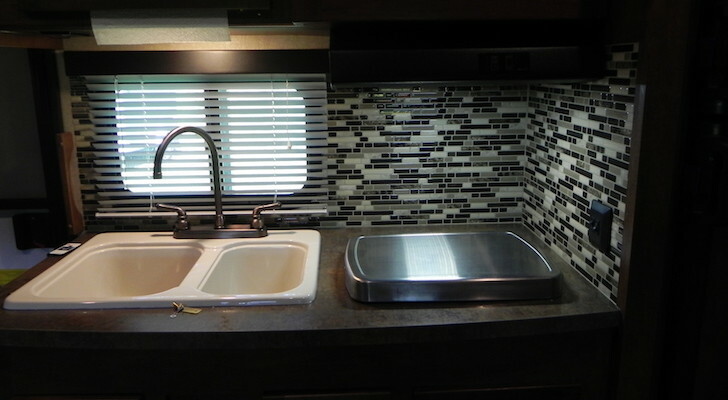 Tenting or van camping is great fun, but having a sink to clean up in can make any trip better. This heavy plastic sink from Reliance, features interior storage for vanity essentials. 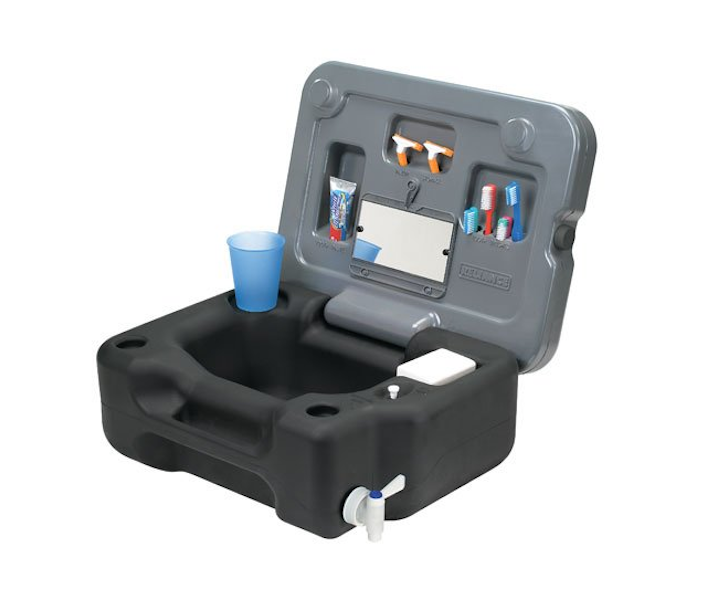 It holds up to 11 liters of water in its frame, and folds closed for compact storage. This great little fresh coffee brewer features easy push button matchless lighting and up to 4,500 BTUs of heat for fast service. Fresh brewed coffee in 18 minutes, with a pause button that allows you to pour when the first one is ready, then resume brewing up to 10 cups in the glass carafe. 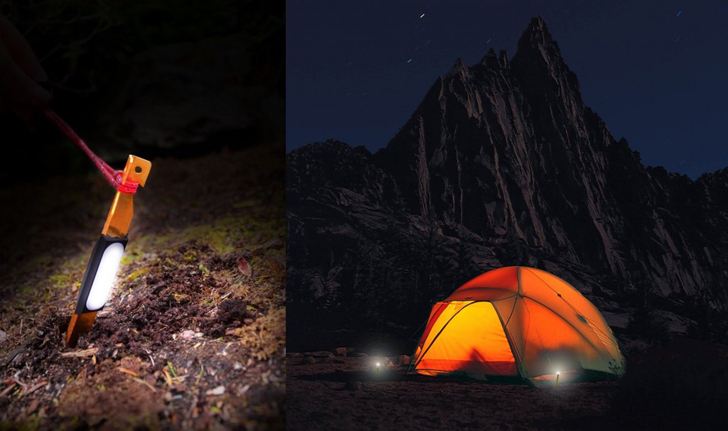 Fully waterproof and shatter-proof, these unique solar lights from MPOWERD will produce up to 12 hours of bright light. Choose from several models, or opt for the Luci Original featuring ten LEDs. 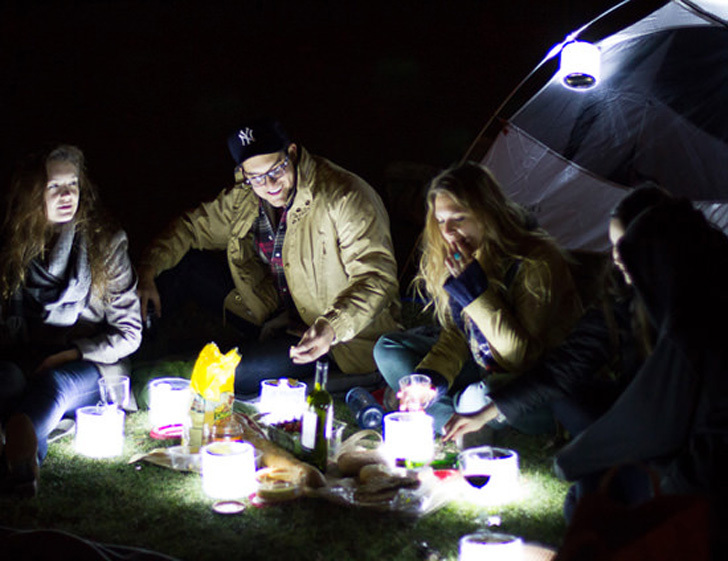 When you’re finished using the light, the Luci deflates for easy packing. Have a hand pump and a way to heat water? 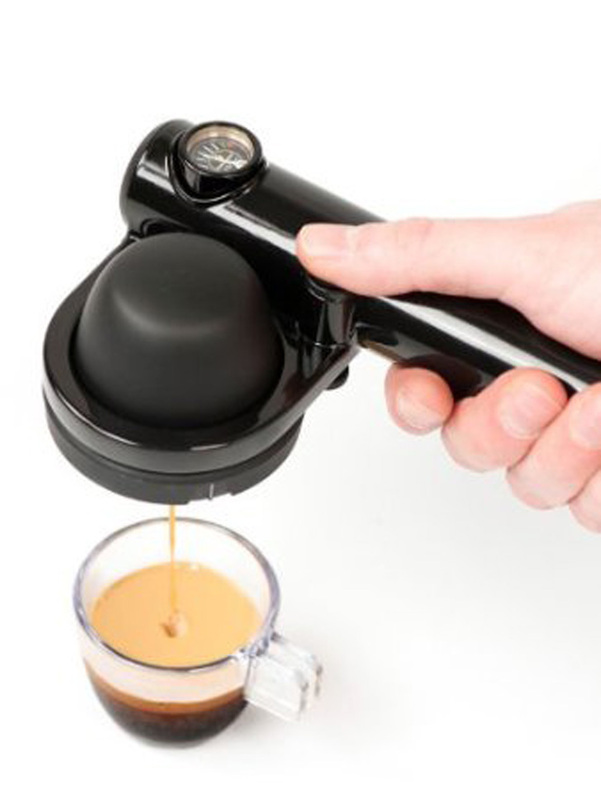 Then you can have delicious espresso in the palm of your hand. 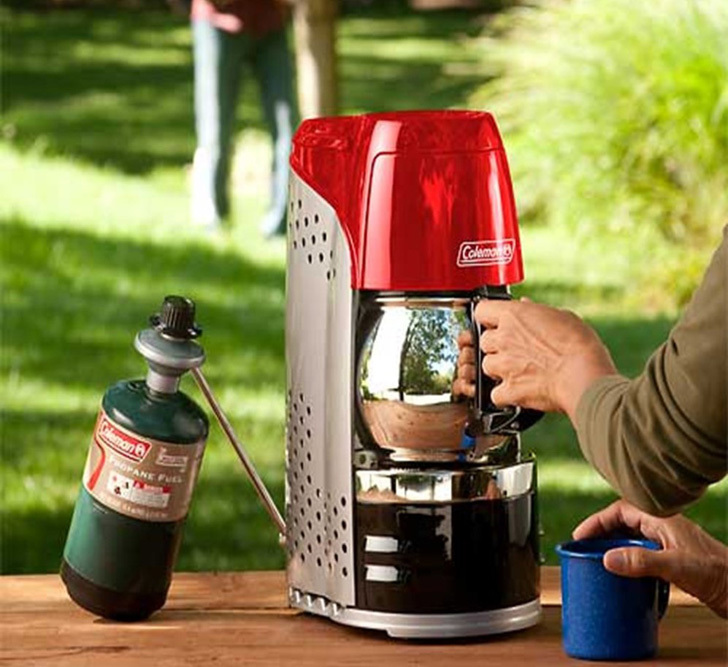 Easy to store and built tough for long use, the Handspresso Wild Hybrid can be yours for $130. This extra wide double hammock has room for two to rest comfortably. Packs in a 4.5 x 6 inch space for easy portability. Holds up to 400 pounds and has an integrated stuff sack for quick packing. 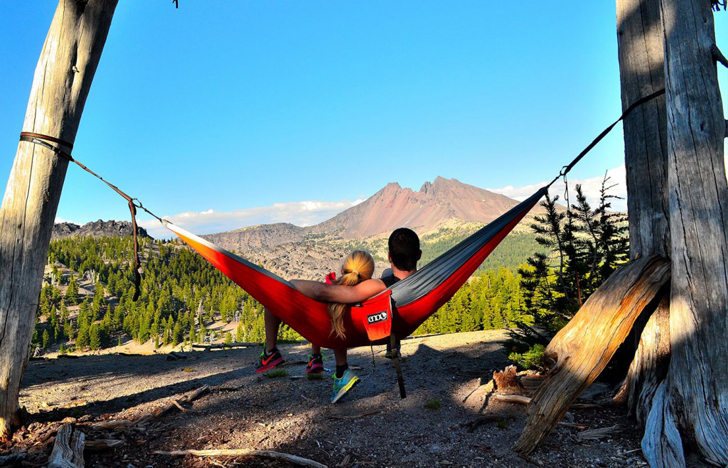 The ENO hammock is made from scrap cut off fabrics for eco friendly construction. 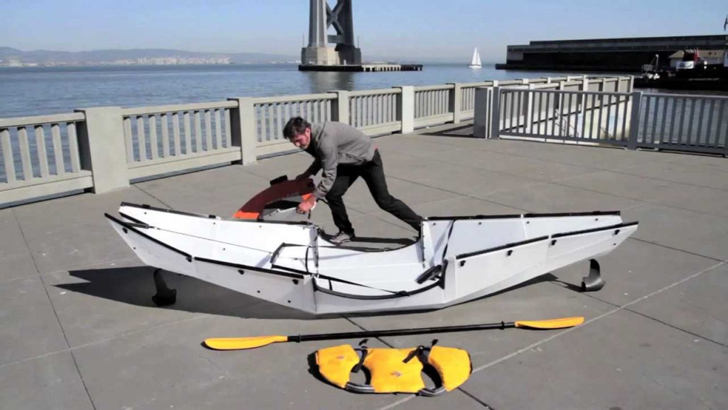 From box to boat in minutes, this collapsible kayak handles like a dream. The Oru Kayak company builds boats for boaters. Don’t sacrifice quality for convenience when you can have both. Holds up to 300 pounds, is 12 feet long when unfolded, and weighs in at a mere 35 pounds. 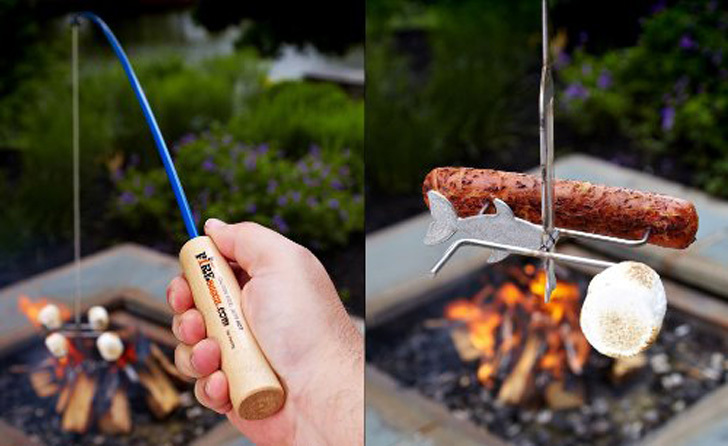 This fishing themed campfire roasting rod is great for hotdogs or marshmallows. 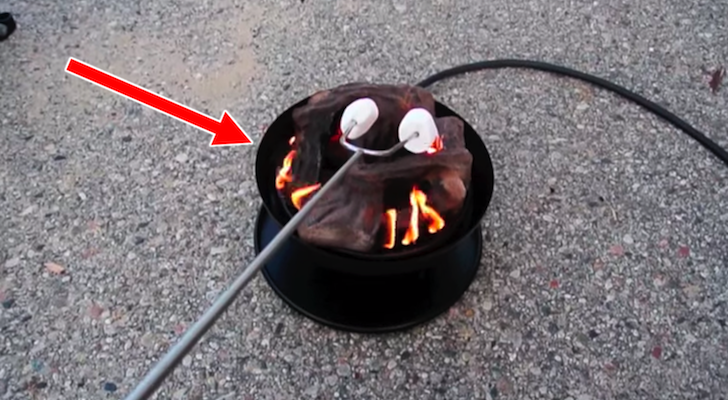 A jigging motion on the rod will flip your campfire delicacies for even cooking. Has stainless steel hardware for a corrosion proof finish. The fishing lure themed hardware is sure to be popular with anglers – and kids! No more hunting for pegs in those pre-dawn move outs, or when setting up after sun down. These LED lighted pegs prevent tripping and toe stubbing as well. They’re powered by one easy-to-replace AA battery, and provide up to 10 hours of light. The Icy Breeze Cooler A/C puts two awesome tools in one. 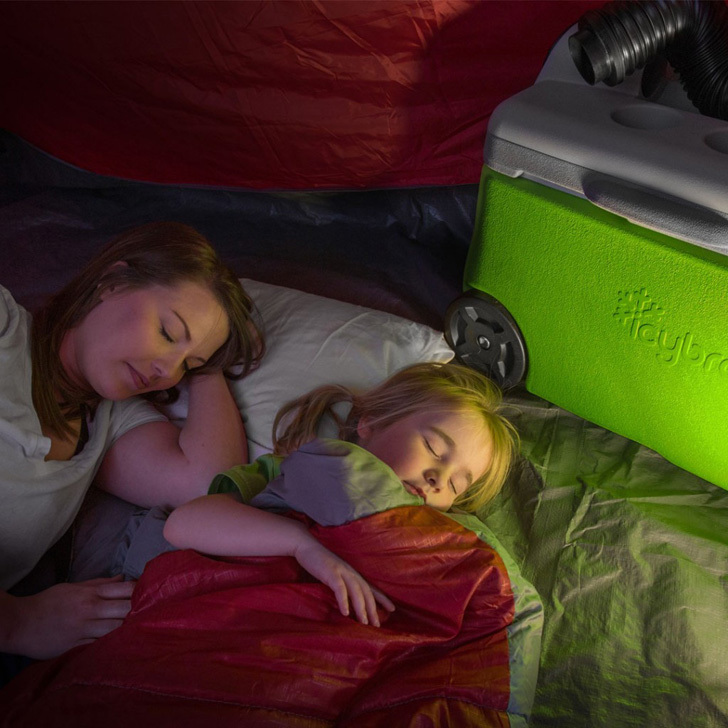 This unit cools food and provides a blast of frigid air for your tent or RV. Comes with an integrated battery for off grid use, or use 110 V power or 12 V power. A four foot adjustable air hose puts the cool where you want it. Unless you have never been camping in hot weather, this one explains itself. Use your favorite drink mix or juice for whatever flavors you want. 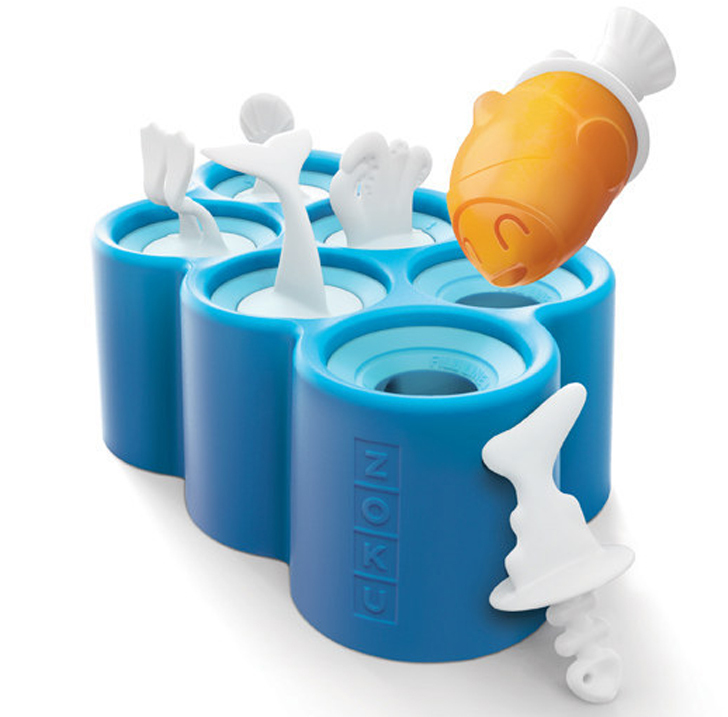 Funny fish-shaped popsicles melt away to reveal skeletons. 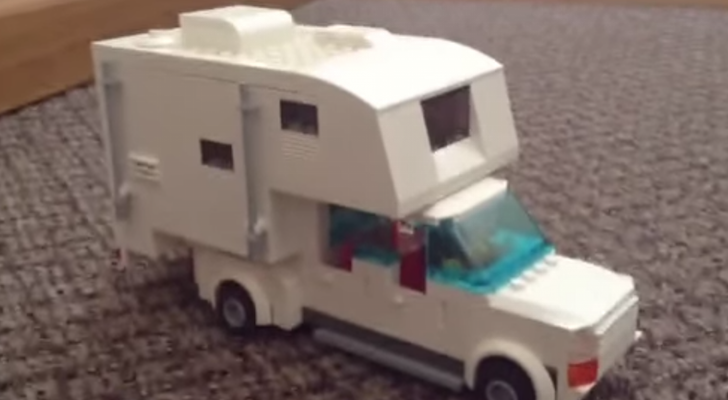 Great summer fun for the kids in your campground. Radios are a must-have for traveling into areas with spotty cell coverage. Many models also provide weather alerts via the National Oceanic and Atmospheric Administration. 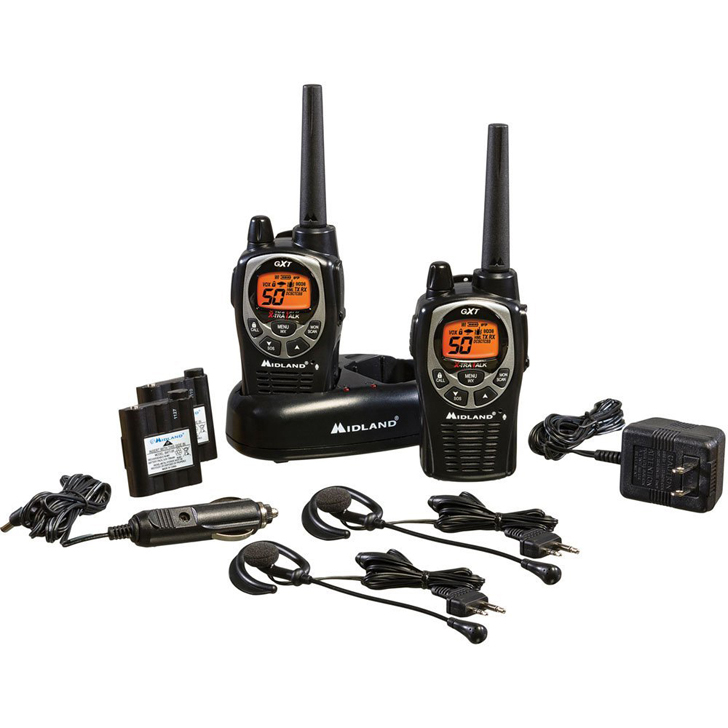 Here are five walkie-talkie models that come highly recommended. Instead of old school steel and flint, try this integrated striker with a ferrocerium rod your next fire. A lanyard keeps the pieces together and also features a waterproof compartment for carrying dry tinder. Rugged construction from one of the leading knife makers in the world, Gerber.